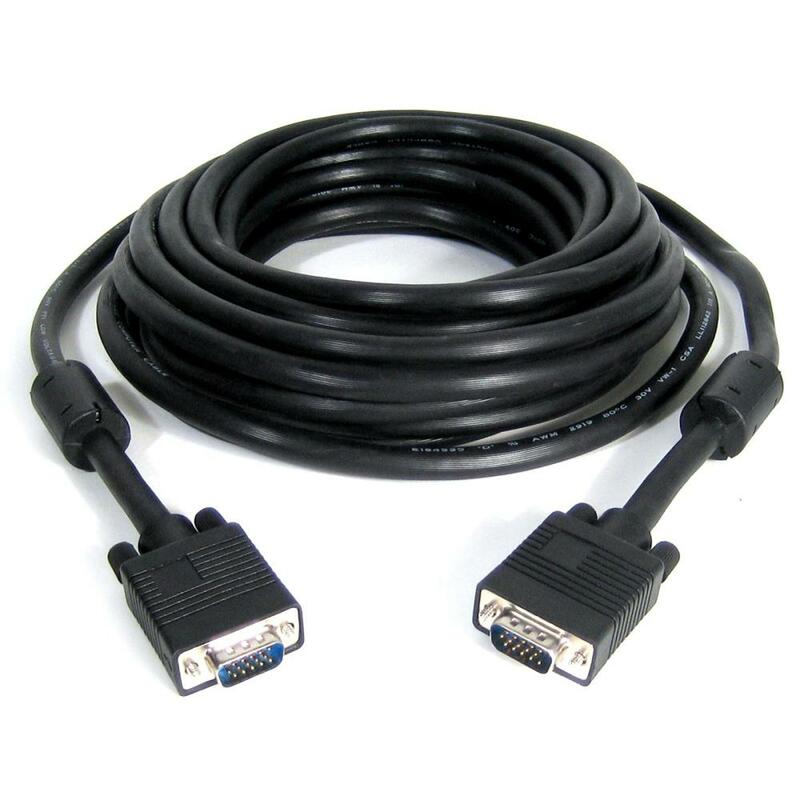 At least 50% off VGA Cables. We are disposing of a quantity of brand new VGA cables. 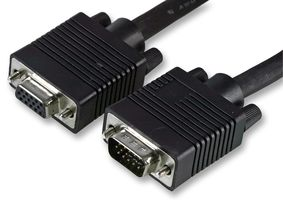 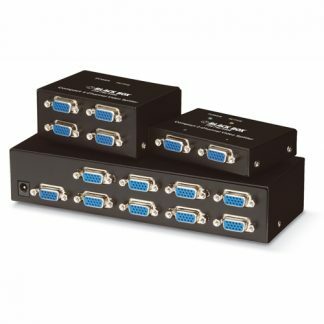 The VGA cables are high quality, fully wired and shielded. 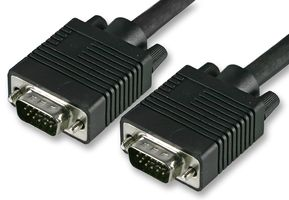 Cables are either Male-Male or Male-Female – see product description. All Cables are reduced by at least 50%.